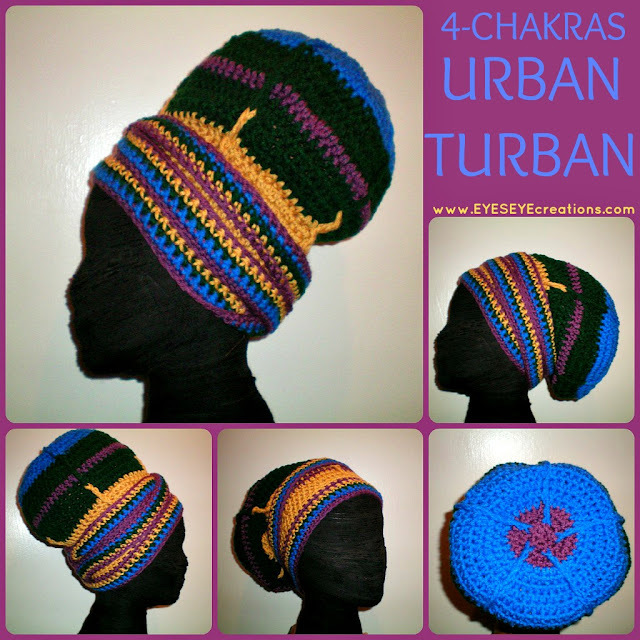 This Urban Turban was created using 4 of the 7 chakra colors. You can order as is or choose different colors. It is truly a unique creation. It will completely cover medium length locks/hair and can stretch to fit longer locks/hair. 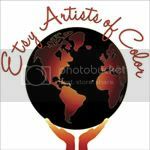 It is available in smaller and larger sizes and can be custom made to fit your color preferences and hair type/length. Dare to be different.